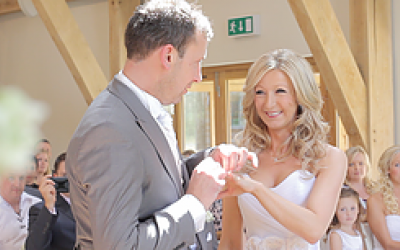 First Lady Films provide unique and beautiful wedding videography in Somerset, Dorset and beyond. We believe that the happiness, love and laughter shared on a wedding day can be forever captured and shared for years to come. We do this in a professional and discreet way and our HD cameras and sound recording equipment ensure a cinematic, yet personal quality. With over ten years of film experience, capturing weddings, formal occasions and celebrations both in the UK and abroad we ensure the highest quality film for your special day which will be forever remembered. Get quotes from First Lady Films and others within hours.